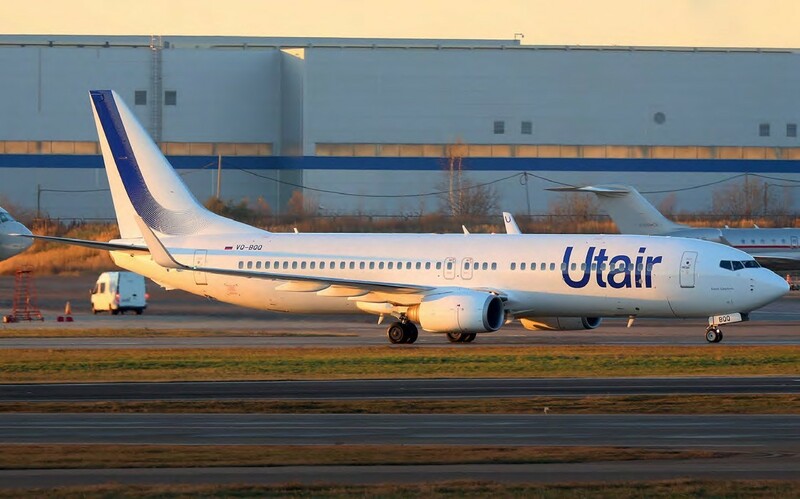 RUSSIAN CARRIER Utair has unveiled a new livery as part of a wider rebranding exercise. Describing the colour scheme as deliberately “clear and concise” to illustrate “simplicity”, the company’s VP passenger airline marketing Alina Scherbinina added: “Passengers are not interested in flying but about what awaits them upon arrival. The mission of Utair is to bring people together, and make aviation simple, transparent and convenient.” The new look – consisting of a revised, minimalist logo and simplified titles – was made public just days after the carrier’s CCO Pavel Permyakov revealed details of a bold expansion plan, due to launch in 2019 with the aim of increasing domestic market share to 10% from the current 6.8%. The cornerstone of the strategy is the replacement of Utair’s ageing Boeing 737-500s with as-yet-unidentified newgeneration airliners. 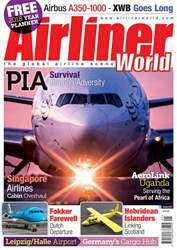 It is understood the airline is keen to maintain its affiliation with the US manufacturer, and is considering the 737-800 and 737 MAX 8, as well as other types.